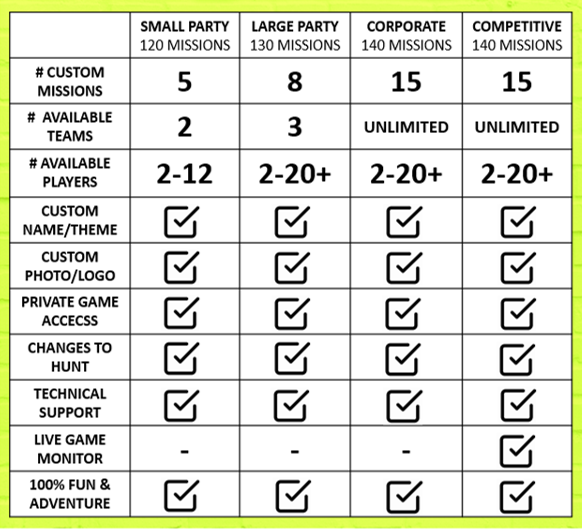 Here @ Let's Go Urban, our mission is to bring people together for fun! We are experts at effortless fun and positive teambuilding. 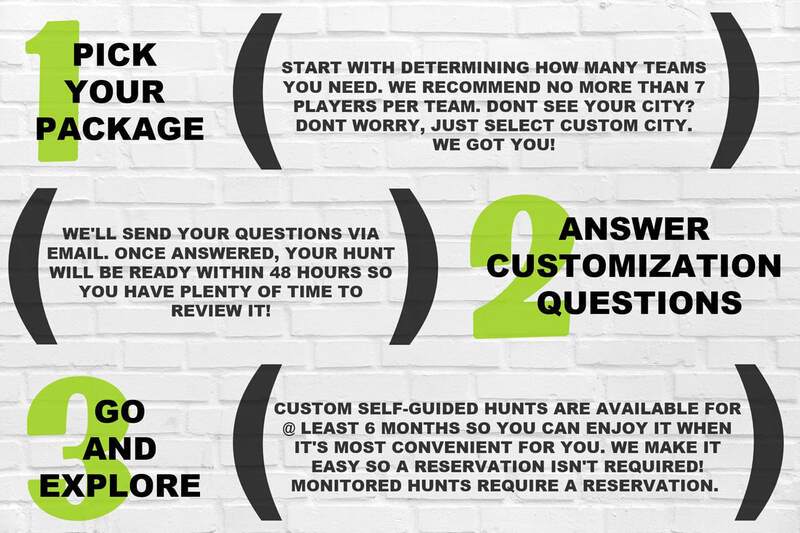 Our hunts are customizable, at no extra charge, which allows your event to be unique and affordable, without skimping on the fun. ​get this party started for you!